With both Burnley and a dismal QPR side consigned to relegation this weekend, there is one more team that could join them in the second tier next season dependent upon the outcome of the two remaining matches of the English Premier League season. Hull City, with their two remaining matches against Tottenham and Manchester United to go along with them needing other sides to drop points appears to make them odds on favourites for relegation. However, Tottenham have nothing much to play for now that they've already missed out on Champions League qualification, while Manchester United's form of late has been patchy, so it's not beyond the realms of possibility that Hull could get something out of these two fixtures. Before their crucial 1-1 draw with West Bromwich Albion on Saturday the struggling Magpies had not picked up a point since February 28 and looked to be in free fall. 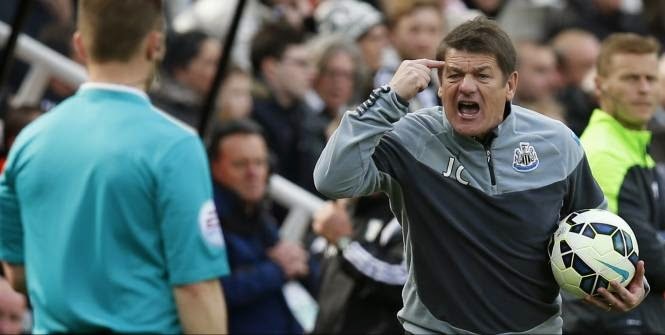 Their remaining fixtures are against the already relegated QPR and a mid table West Ham side with nothing to play for, so it should be straightforward for John Carver's side to secure safety, but nothing is ever straightforward with Newcastle. Newcastle's bitter rivals Sunderland have three matches remaining, but the first of which is a pressure packed "six pointer" against fellow relegation battlers Leicester City. 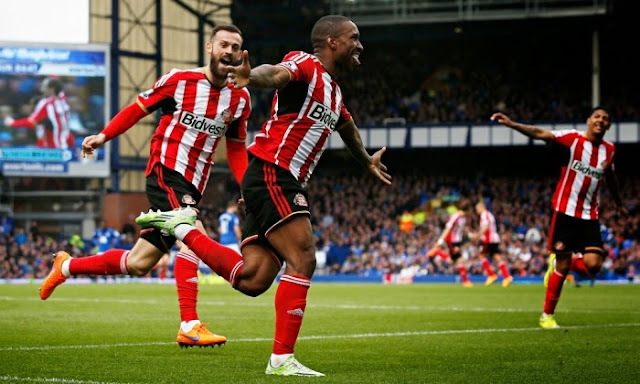 A win in that fixture may see Sunderland near enough to safety. Their other two remaining matches are against an Arsenal side battling to secure second place and the already crowned Champions Chelsea, whose minds may be on the beach when this match rolls around. A few months back Leicester looked dead and buried, but their resurgence in recent weeks is a credit to manager Nigel Pearson. He's formed a strongly knit unit without the benefit of a lot of money to spend and has made the Foxes a tough team to beat. The above mentioned clash with Sunderland is massive however and could either virtually assure them of safety or setup a nervous last day against the already doomed QPR. Going nowhere under former manager Paul Lambert, the surging Aston Villa side led by the outspoken Tim Sherwood have already booked themselves a place in the FA Cup Final and appear to be on safe footing baring a disaster over the course of their last two matches against Southampton and already relegated Burnley. I'd like to see Newcastle go down but, Hull look like the more likely to drop. 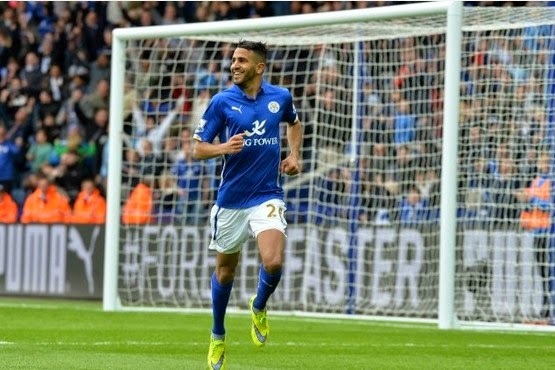 Leicester has gotten the job done. Recent form has been excellent. The game against Sunderland should be interesting. Villa will have to get 2 points to stay up. 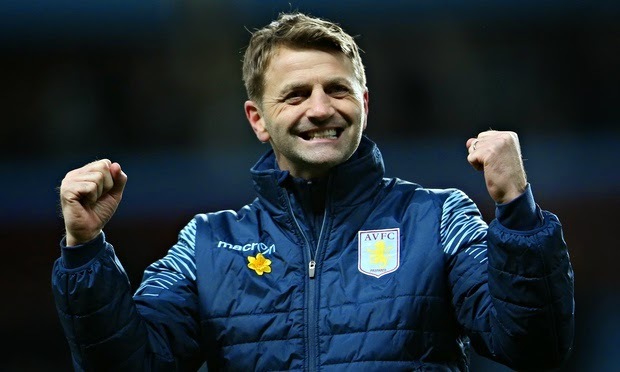 With their rebirth under Sherwood, I can see them staying up and maybe even beating Arsenal on May 30th. I completely agree. 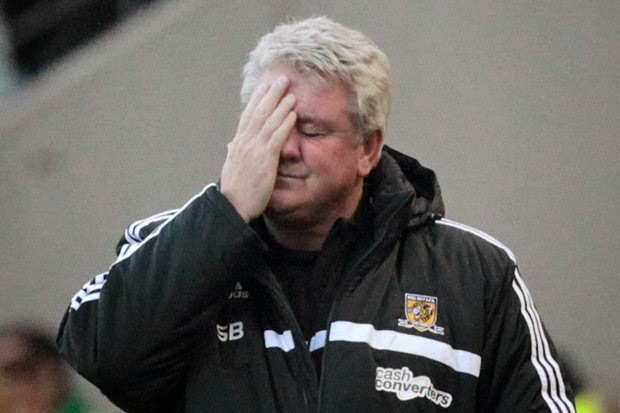 I think it will take a dramatic turn of events for Hull to stay up. Newcastle put enough points on the board earlier in this season under Pardew, to give them a small amount of breathing room and the draw this past weekend of course was huge. Villa have been resurgent under Tim Sherwood and besides staying up, I think they're primed for an upset in the Cup Final.